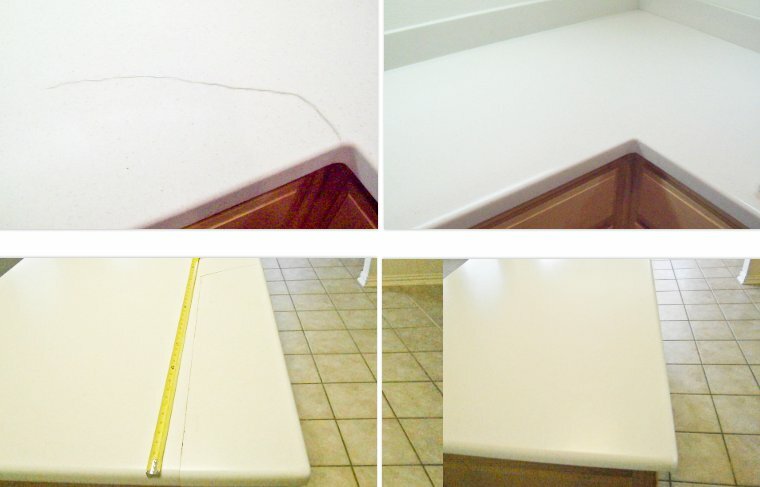 Want your countertops to look new? 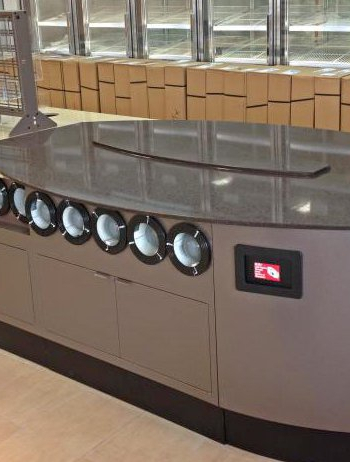 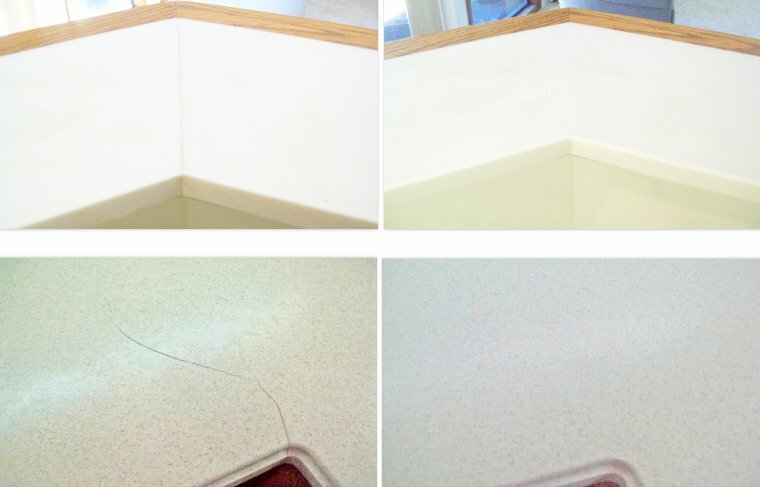 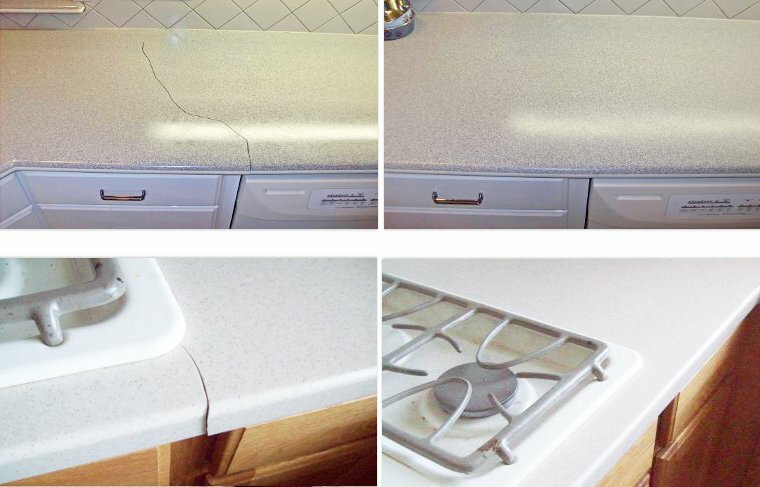 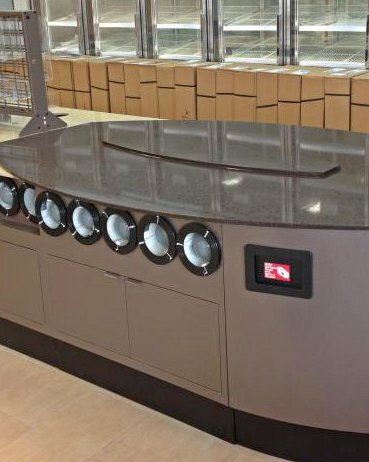 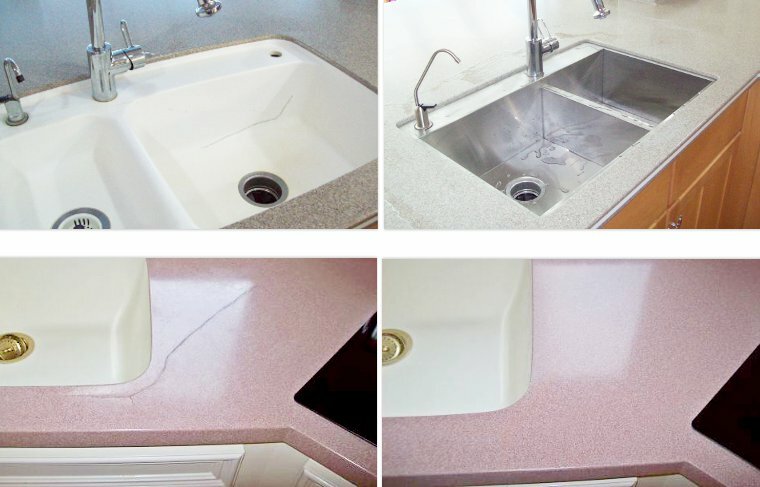 We repair Corian, Quartz, Granite, Formia, Wilsonart, Silestone, and more. 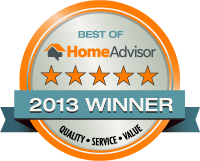 Put in a valid zipcode. 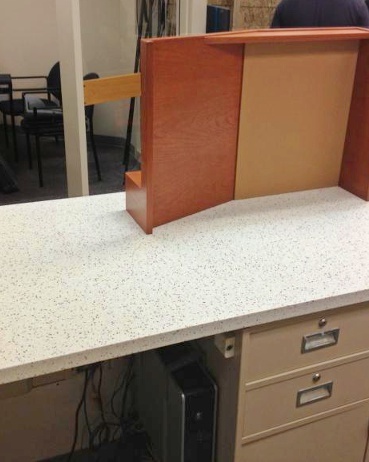 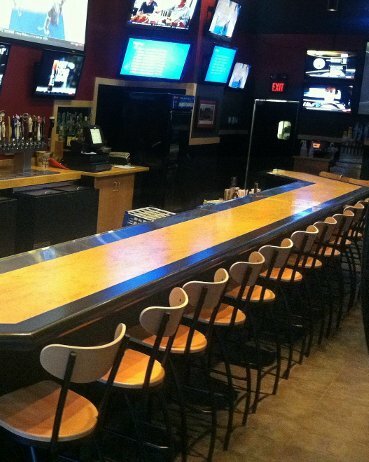 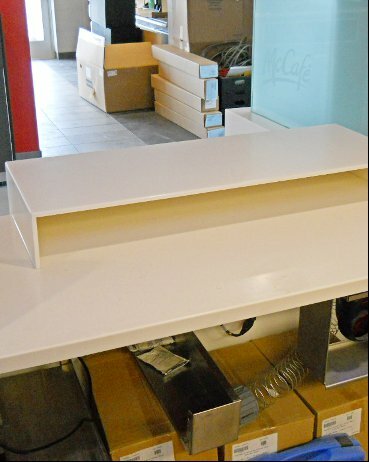 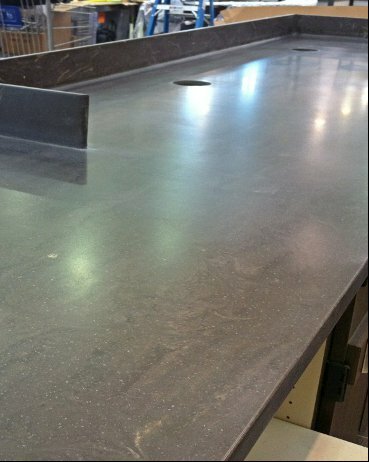 For over 20 years, we’ve shown thousands of commercial clients that we can meet all of their solid surface needs.